Check out fashion trends, fashion designs, international fashion and more, from bygone times to the present day, and from all over the world. This FREE fashion book is a comprehensive visual list of tools, textiles, fabrics, designs, wearable art, and basically All Things Fashion. Scroll further down for related links to designer fashion and style items at outlet stores Near You. Or study hands-on fashion and style at a Fashion College Near You. Or try a free, simple sewing pattern, adjustable to Your fashion and style. WADDING: A light, fluffy material used in padding, stuffing, upholstery, and puffy coats, for instance. 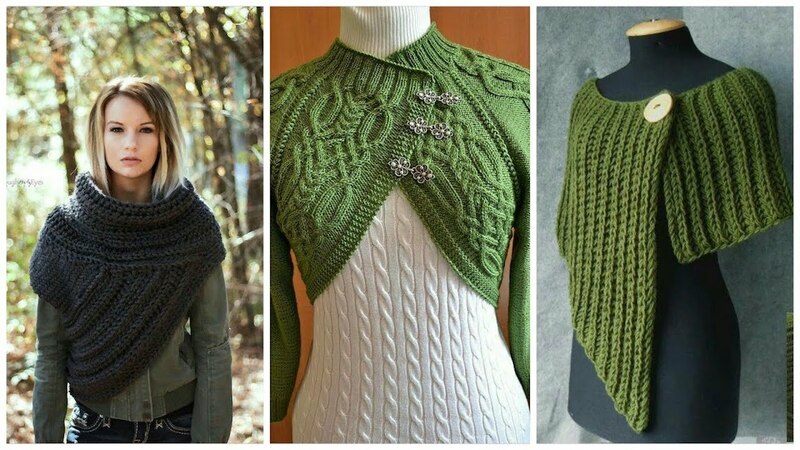 WAFFLE: A honeycombed texture on woven or knit fabric. Shown below, this gorgeous model wears a coral waffle top with three-quarter button-down sleeves. 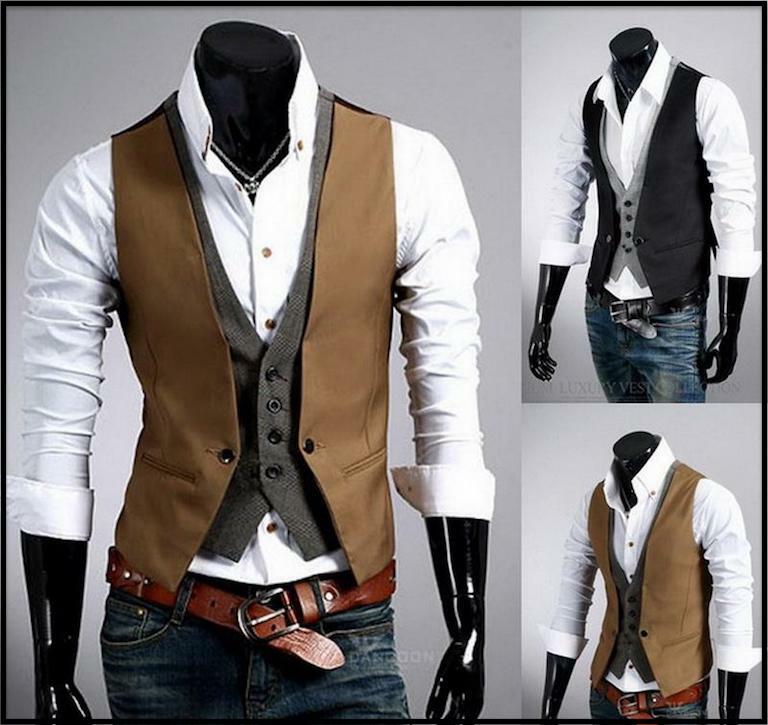 WAISTCOAT: A men's fitted vest, meant to be worn under an outer garment. 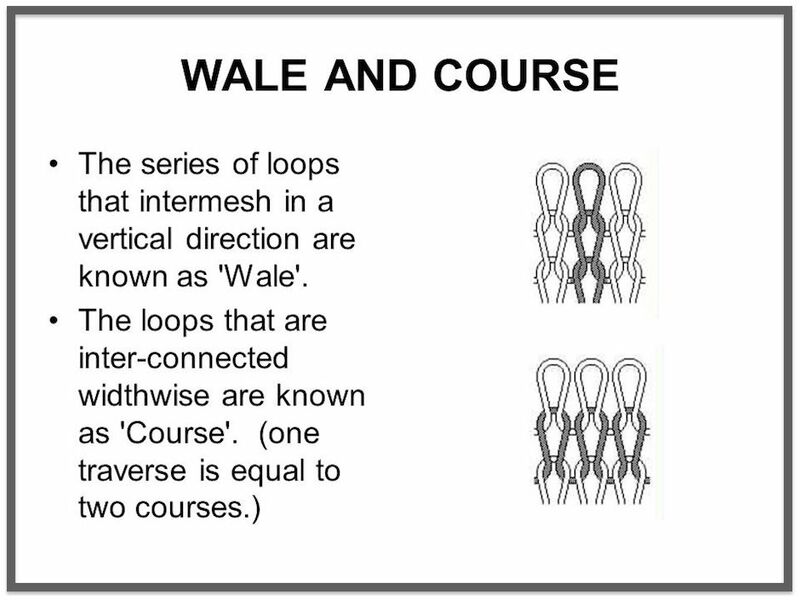 WALE: A column of loops that extends the entire length of the fabric. WARP: The vertical threads in a fabric or on a loom. WATER PROOF: refers to any material that cannot be penetrated by liquid. Another term used is water-resistant. 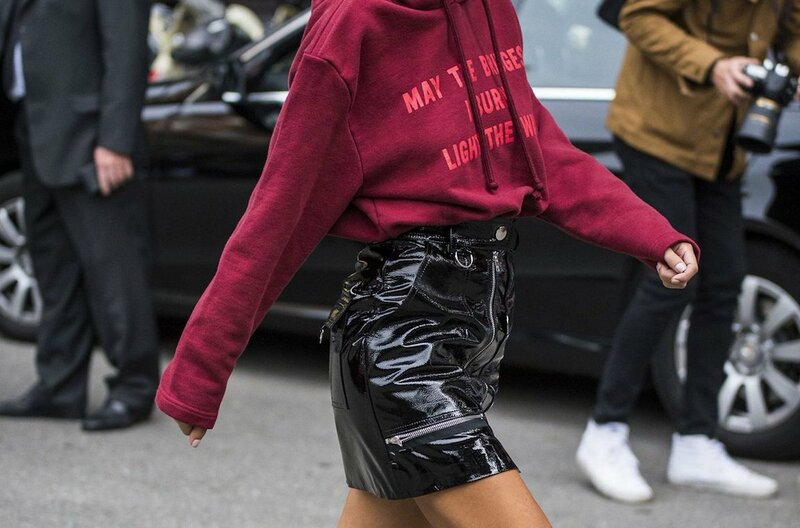 Latex and vinyl are excellent materials to make water proof fashions such as raincoats, boots, or the skirt shown here. 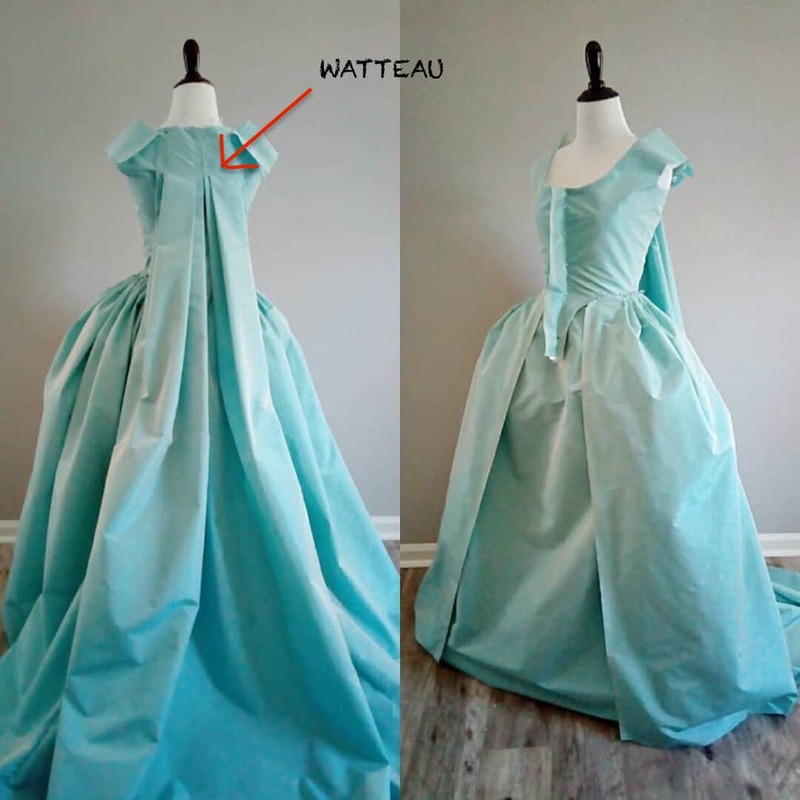 WATTEAU PLEAT: A box pleat at the back of a dress or gown, extending from the shoulders to the hem. Popular in 18th century ladies' fashion and style. 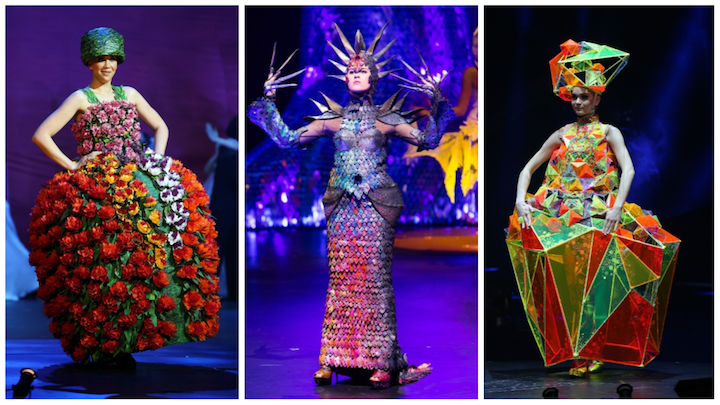 WEARABLE ART: Clothes designed for visual effect, but able to be worn on a moving human form. Not necessarily designed for daily activities, but perfect for runway fashion and style. WEAVE: A fabric production technique that involves interlacing warp and weft strands or threads together. 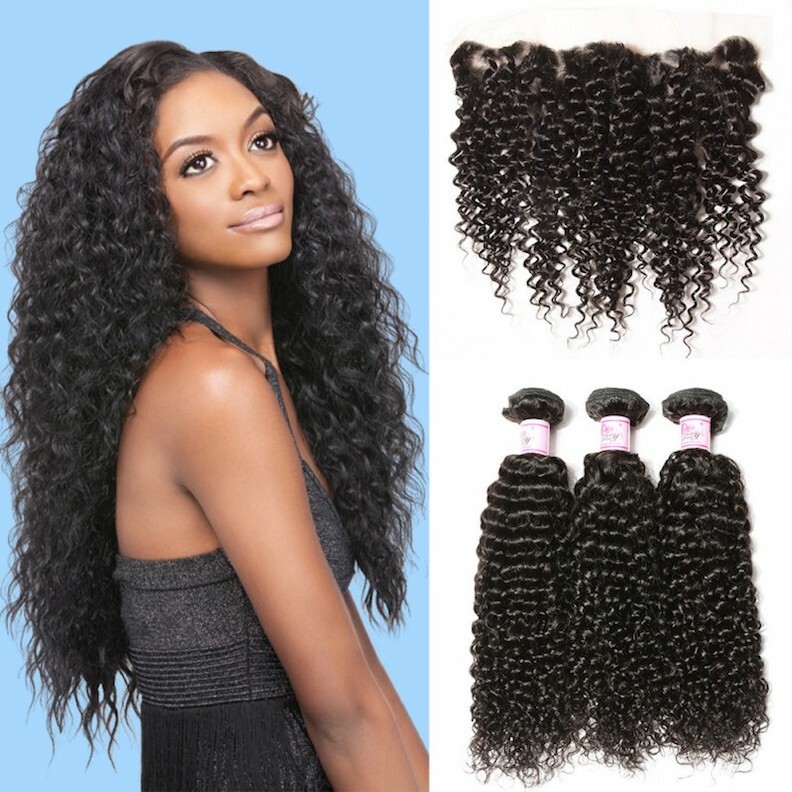 The term also pertains to hair extensions. 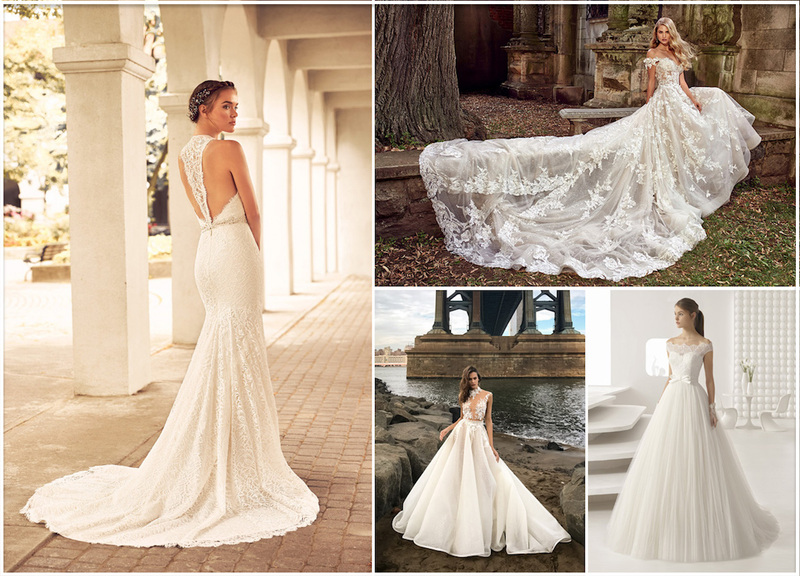 WEDDING DRESS: Generally refers to an elegant, sometimes ornate floor length dress, traditionally worn by brides. WEDGE HEEL: A platform heel where all of the space under the foot if filled in. 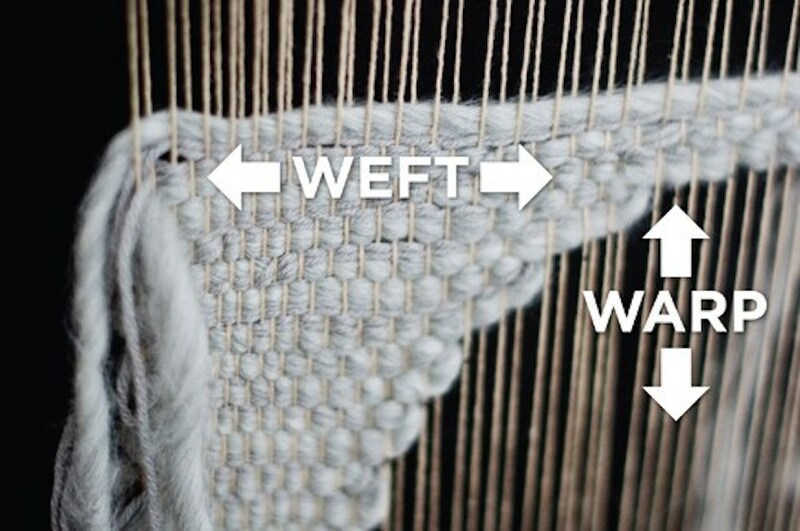 WEFT: The horizontal threads in a fabric or on a loom. 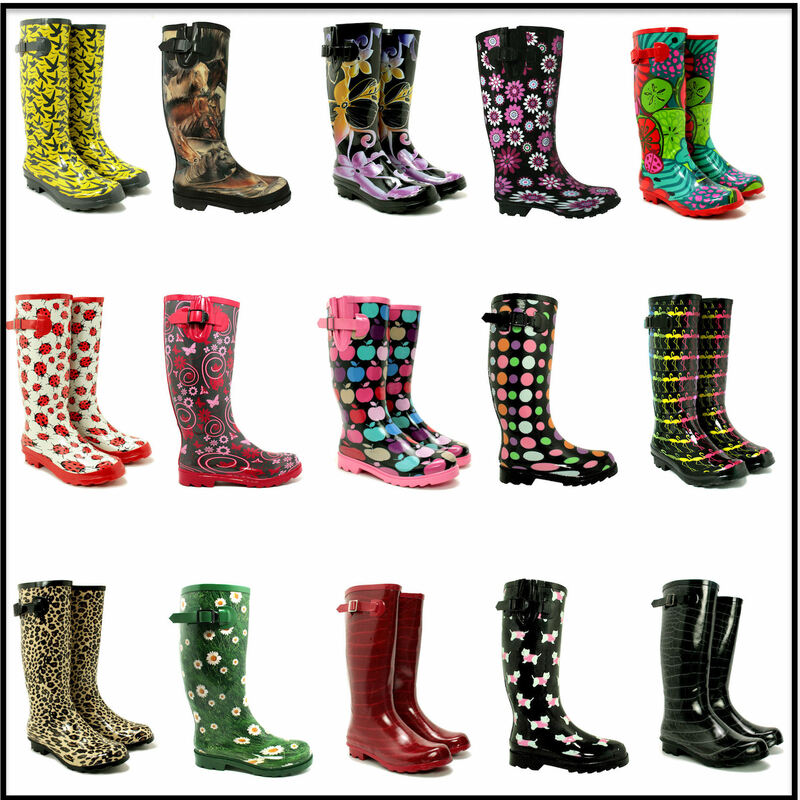 WELLINGTONS: A type of rubber rain boot, also known as wellies. These boots are available in enough colors and designs to suit anyone's fashion and style. WELT POCKET: A slitted interior pocket, usually constructed where no seaming is available to allow for any other inside-the-garment pocket styles. Welt pockets often appear on the backs of mens trousers, for instance. 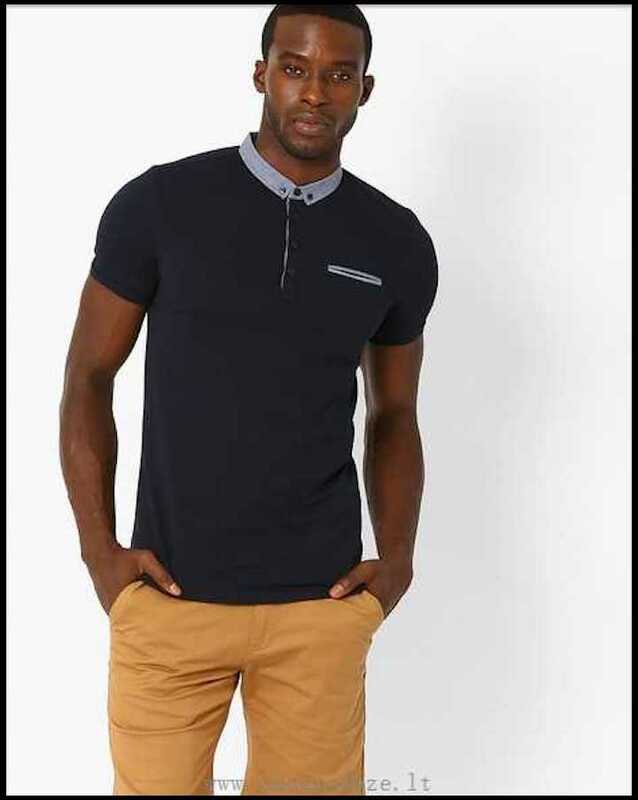 Shown below, a welt pocket polo shirt. WHIPCORD: A heavy twill fabric, somewhat like gabardine. Typically used for making outer garments. 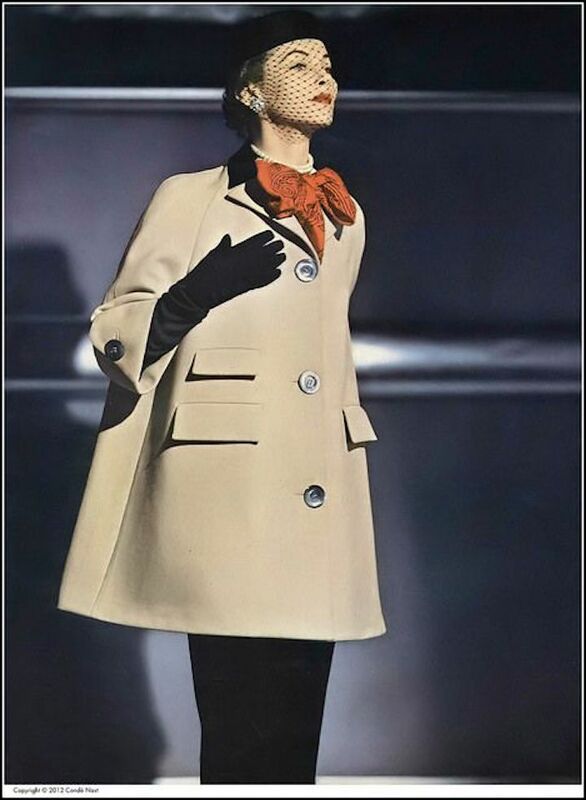 Shown below, a vintage whipcord top coat looks elegant paired with a black pencil midi and long black gloves. WHISKERS: Creases in a garment at the hip and upper thigh. 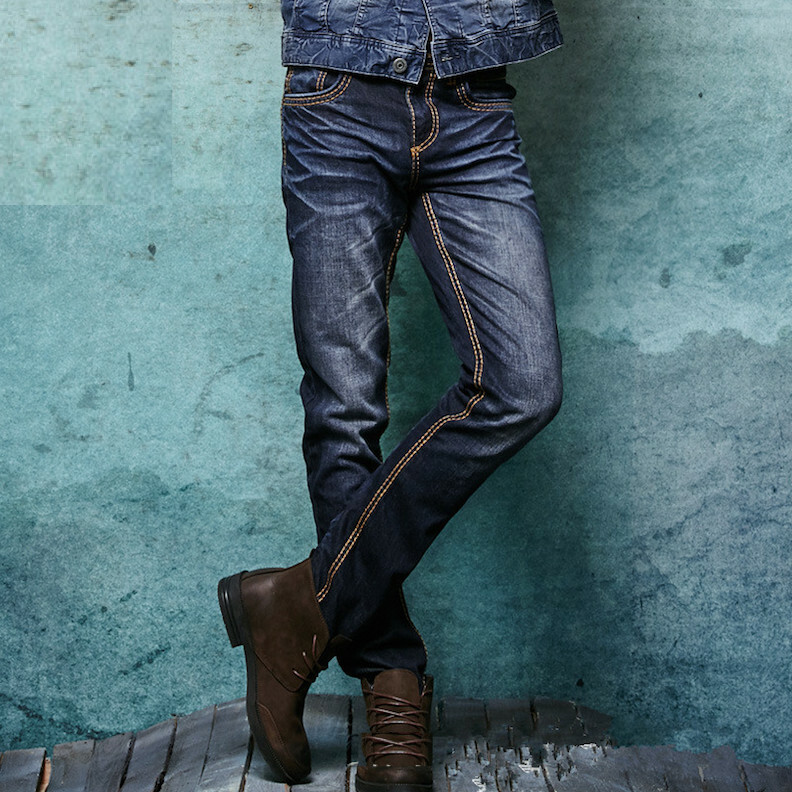 This feature, although not always welcome, is sometimes deliberately added to jeans, to give them a more aged (distressed) look. WIDE LEG: Pants that are extra roomy in the legs. Shown below, 5 ways to fashion and style wide leg pants. 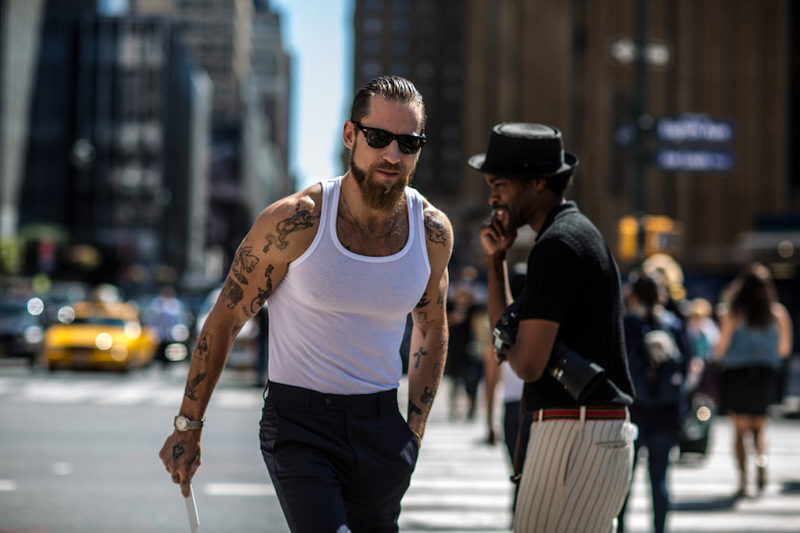 WIFE BEATER: A slang term for a sleeveless white cotton men's undershirt. These days, wife beater tank tops are a thing. 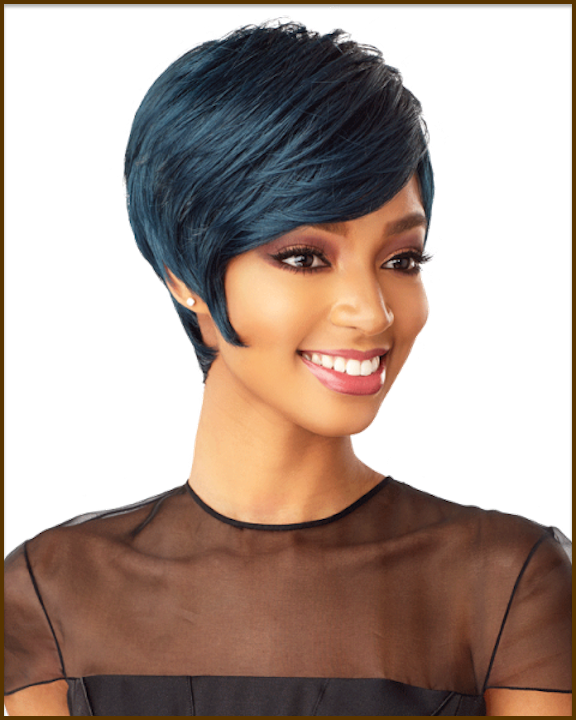 WIG: A fitted headpiece designed to resemble hair, often made from real human hair, but in some cases synthetically manufactured. 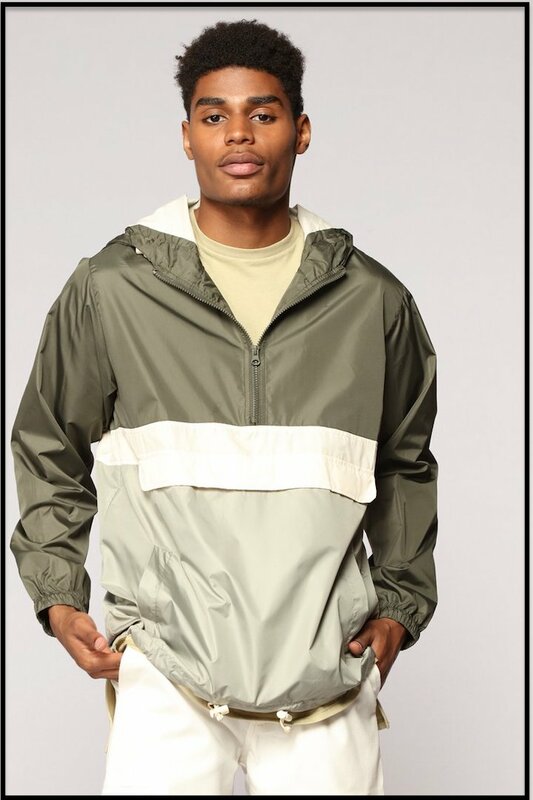 WINDBREAKER: A light but weather-resistant outer jacket. WING COLLAR: A high, stiff shirt collar turned down at the corners. WOOL: A popular textile derived mainly from the hair of a sheep. WORSTED: Wool that is woven from firmly twisted yarns, resulting in a smoother surface. 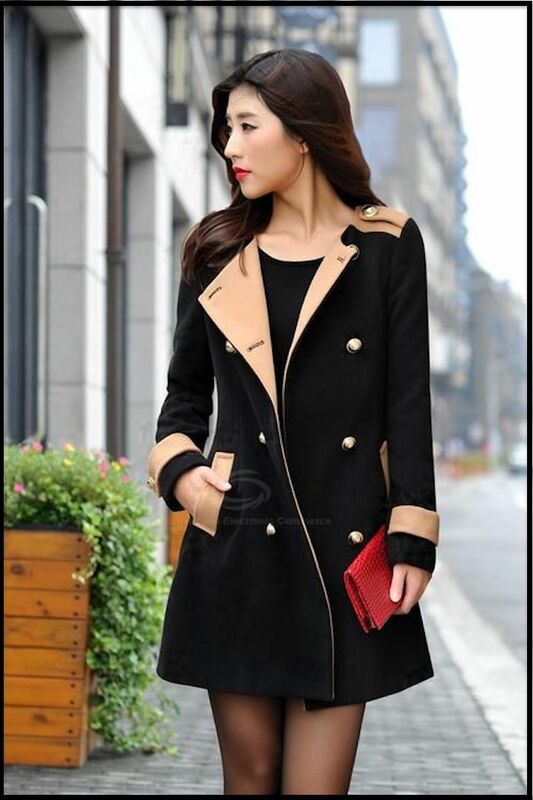 Shown below, a lady wears a double breasted worsted wool coat with brass buttons. WRAP DRESS: A dress that hugs the waistline by wrapping across the front of the body and fastening on one side. This versatile dress style is somewhat adjustable to fit many different sizes. 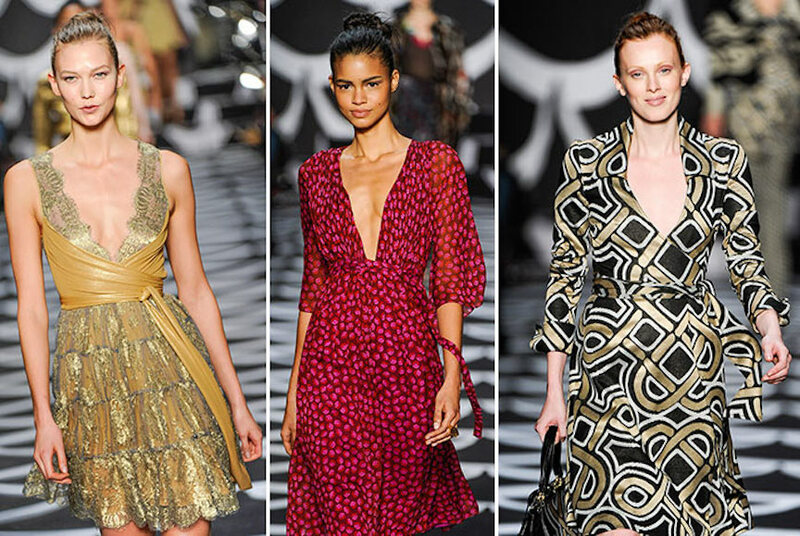 Shown below, wrap dresses by Diane von Furstenberg. WRISTBAND: A cotton, leather, or synthetic band that is worn on the wrist like a bracelet. 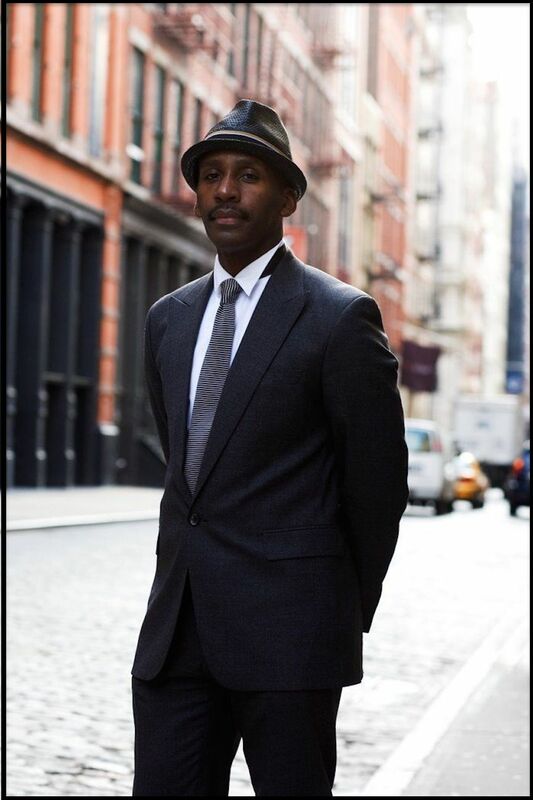 Learn all about fashion and style at Fashion Colleges Near You. 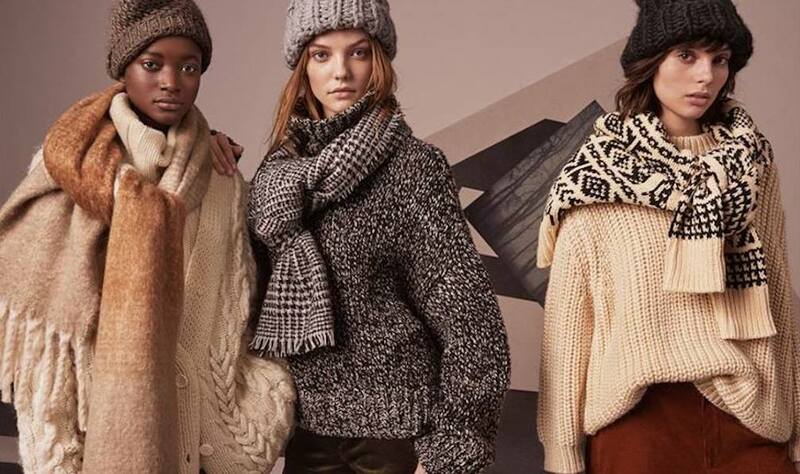 FACTORY OUTLETS IN EVERY STATE provides a detailed list of outlet stores Near You that sell all of your favorite fashion and style items at discounted prices.